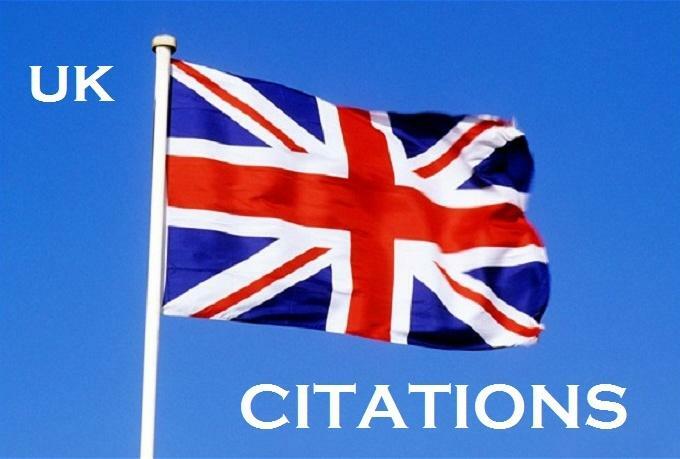 Create 41 high PR Local citations for your UK based Business, which helps business to rank higher on the google search. It will follow NAP consistency . I will create 41 high pr local citations for UK based Business is ranked 5 out of 5. Based on 1 user reviews.